The Gemini South Adaptive Optics Imager (GSAOI) is a near-infrared adaptive optics camera used with the Gemini Multi-conjugate Adaptive Optics System (GeMS) on Gemini South. GSAOI was built by the Research School of Astronomy and Astrophysics (RSAA) of The Australian National University. GSAOI provides diffraction limited images in the 0.9 - 2.4 μm wavelength range. 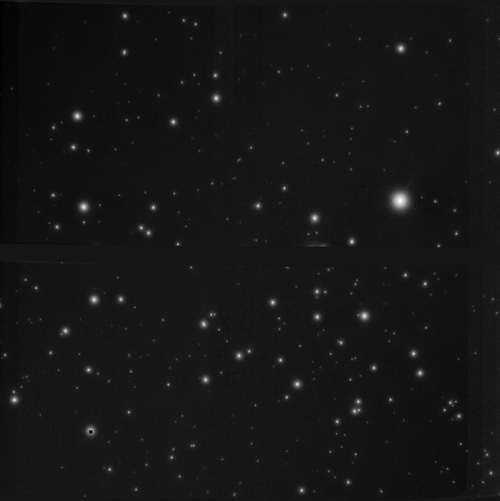 The GSAOI imager detector is formed by 2 x 2 mosaic Rockwell HAWAII-2RG 2048 x 2048 arrays. 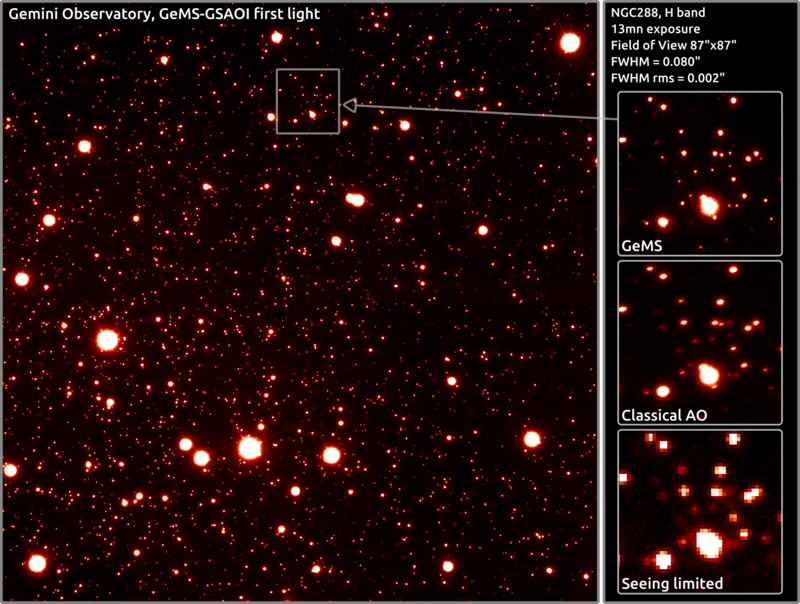 Located at the f/32 GeMS output focus, GSAOI records images in a 85" x 85" field-of-view with a imaging scale of 0.02"/pixel and a gap between the arrays of ~ 2mm. In the adaptive optic sense, GSAOI is a wide-field imaging system with a 4080 x 4080 pixel detector format. The Instrument Scientist for GSAOI is Rodrigo Carrasco. Gemini science staff who also support GSAOI is David Sammartim. See the Status and Availability pages for the latest news about GSAOI. Status and Availability: Latest news about GSAOI, modes available in the current and upcoming semesters and links to news items. Instrument Description: Components of GSAOI instrument. ITC, Sensitivity and Overheads: Integration Time Calculator, sensitivity tables and details of observing overheads. 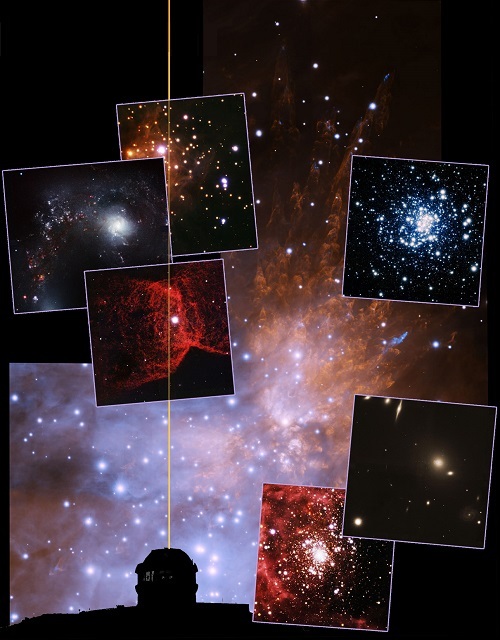 Guiding Options: Guiding considerations, including AO observing with Canopus. Calibrations: How to calibrate GSAOI observations. Observation Preparation: How to configure GSAOI in the Observing Tool. Observing Strategies: How to prepare and optimize the GSAOI observing sequences. Data Format and Reduction: Examples of GSAOI data and links to data reduction resources. Documents: GSAOI design documents and references. 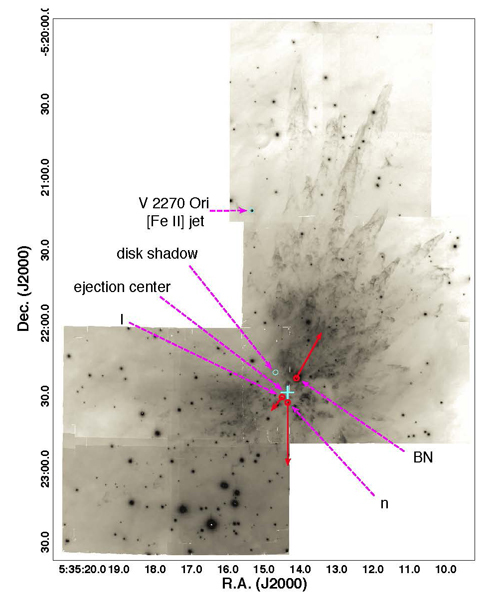 Also see the Near-IR Resources section, which contains generic information about observing at 1-5um as well as details about calibrations, standard stars, etc. that apply to GSAOI, NIRI, GNIRS, NIFS, Phoenix and FLAMINGOS2.